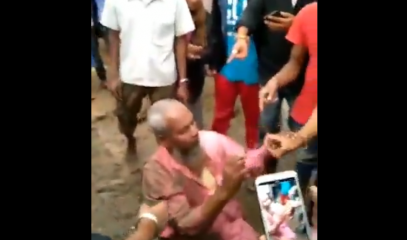 INDIA Assam, a Muslim forced to eat pork by "cow protectors"
New Delhi (AsiaNews / Agencies) - A Muslim man from Assam was dragged, beaten with sticks and forced to eat pork by a group of Hindu radical "cow protectors". 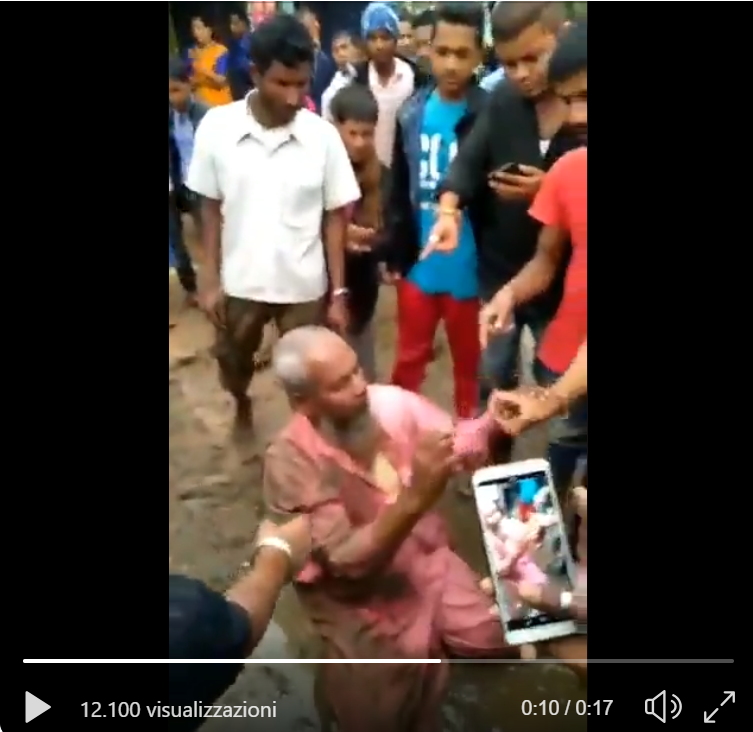 The group was furious because the man was selling cow meat, which is the sacred animal of the Hindu religion. 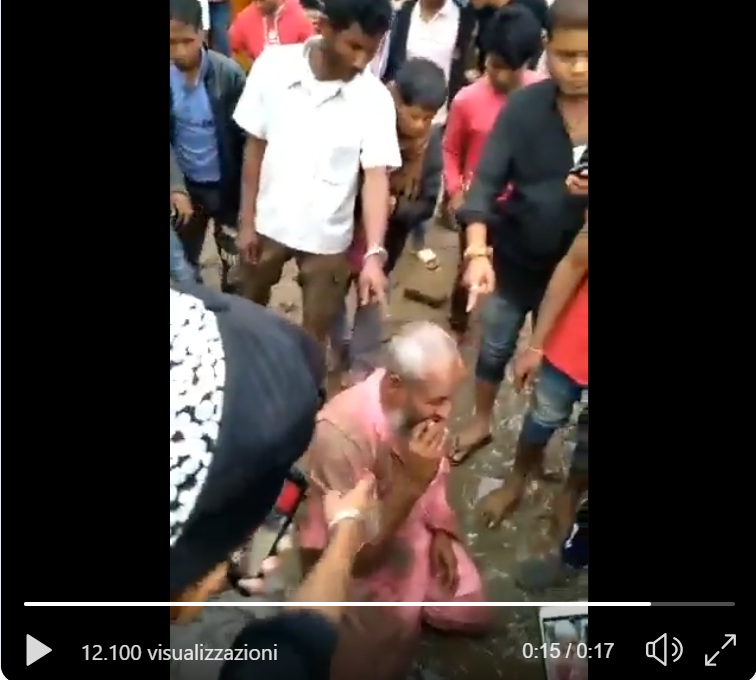 This sparked outrage among the nationalists who repaid him with the religious concept of a "just punishment": to force him to feed on the animal considered impure by Islam. The video was then posted to social media, where it was shared and viewed thousands of times. The incident occurred in the Biswanath district on 7 April. 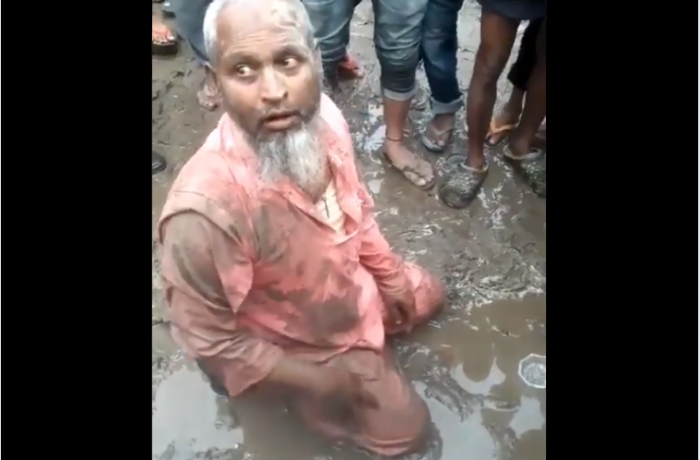 Shaukat Ali, the Muslim, was made to kneel in the mud and surrounded by the angry crowd. In the video you can hear the aggressors screaming: "Do you have the license to sell beef? Are you from Bangladesh? Is your name on the national register of [Indian] citizens? ". Ali suffered several injuries and is hospitalized in the government hospital. According to the Indian news agency NDTV, the police arrested five people and registered two complaints. Rakesh Roushan, head of the district police, said the attack "is not an episode of sectarian tension". However, several users of social media underline the confessional aspect of the lynching, just days before the start of the Indian general elections, on 11 April. In the district of Biswanath, which is part of the electoral district of Tezpur for the Lok Sabha (the lower house of the Indian Parliament), votes on that date. 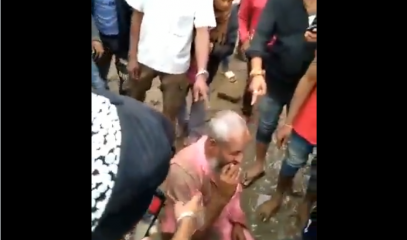 According to Asaduddin Owaisi, president of the All India Majlis-E-Ittehadul Muslimeen Party, "the lynching of an innocent elder is illegal all over India". In India, the cow is the sacred animal for Hindus and because of this fanatical nationalists justify the use of violence against those who dare even to transport them to the market. 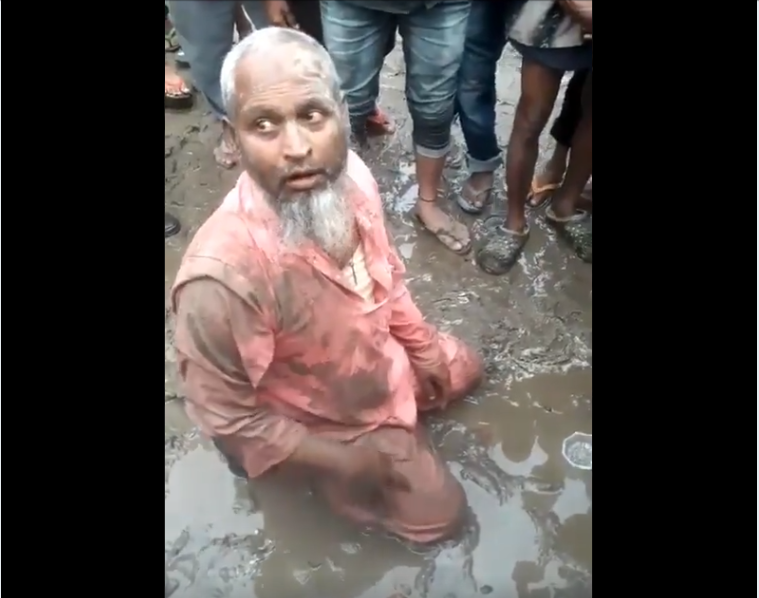 The issue has provoked bitter tensions between the Muslim and Hindu communities, following several episodes of violence over the last year by those who present themselves as "cows protectors". The Supreme Court also had to intervene on the issue to annul the ban on the slaughter of cattle that some States led by the Hindu nationalist party BJP (Bharatiya Janata Party) had approved. Established in an official way to protect the sacredness of the animal, in reality the ban discriminates the Islamic minority in particular.